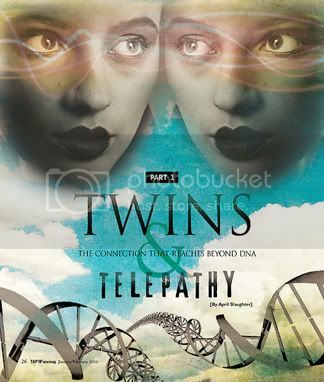 Do twins possess the power to communicate through psychic connectivity? April Slaughter recently published a two-part series of articles for TAPS Paramagazine to examine this very question. Part One is now available to download. As always, your feedback is welcome and appreciated! You are currently browsing the Paranormal Source - Paranormal Research & Development Team blog archives for May, 2010.